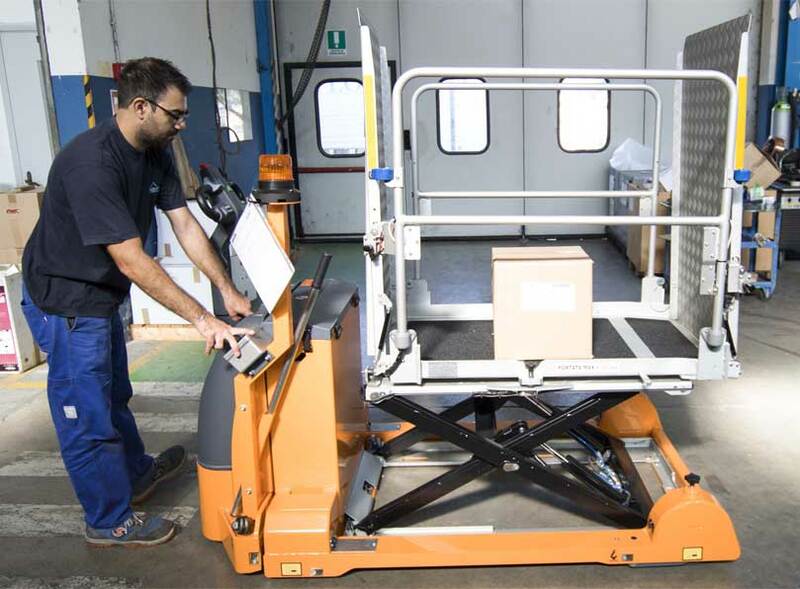 The iCLASS is the pinnacle of inboard lifts, built for global mobility needs. 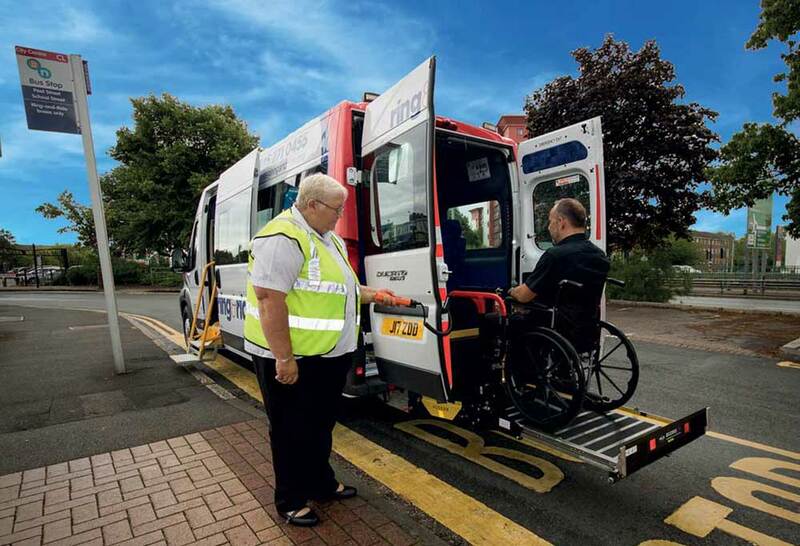 The new iCLASS range of twin arm lifts has transformed the way we address personal and public mobility. 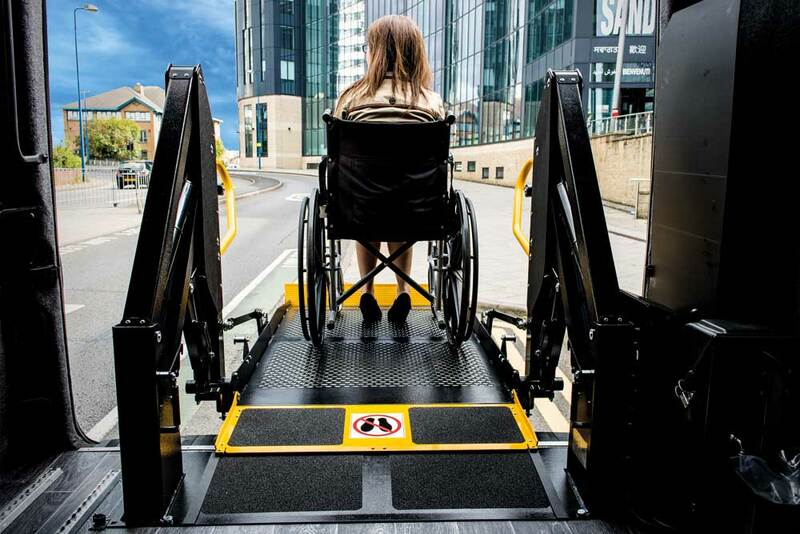 Meeting the needs of M1, M2 & M3 vehicles, WAVs, PTS/ambulances through to trams and trains, Mobility Networks is regarded as first choice worldwide for it’s high quality lifts, ramps, escape hatches, lowered WAV floors and more. 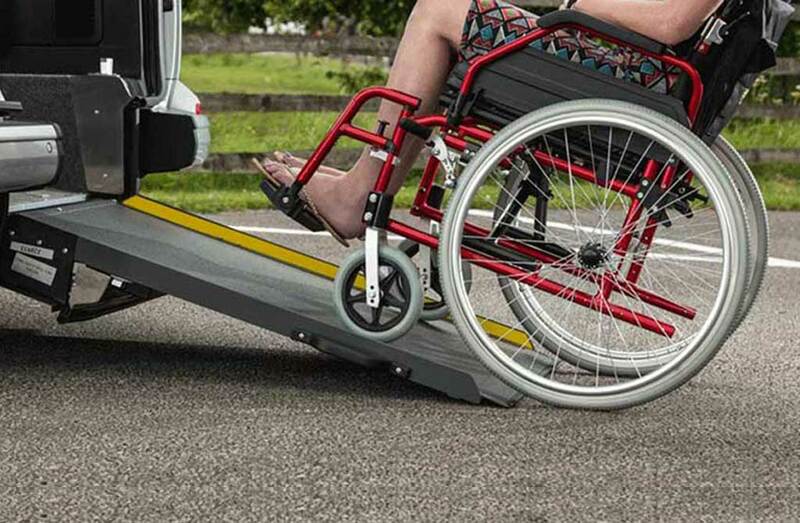 From seats and lifts to conversion kits, Mobility Networks provide solutions to increase comfort and independence. 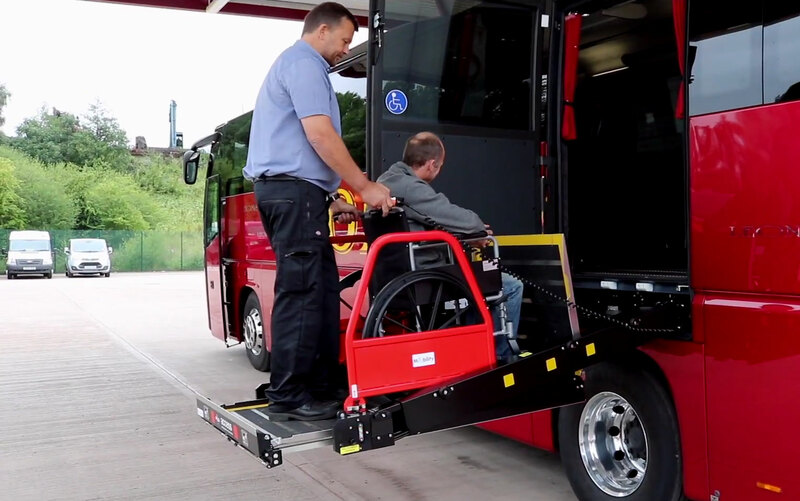 We offer the most comprehensive product range for mini and midi buses with cassette and inboard lifts, WAV & Taxi Kits, ramps, steps, railing, seats, flooring, winches and safety barriers that set the industry standards in safety, innovation, reliability and cost-efficiency. 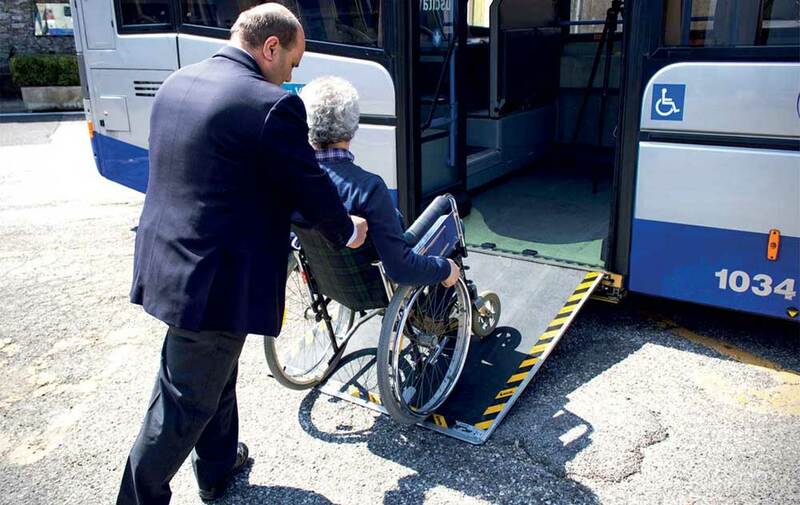 With variety of lifts, ramps, seats and railing that meet any technical and budget demands, our city bus range is the preferred choice of some of the leading Public Transport Operators in the EU and beyond. 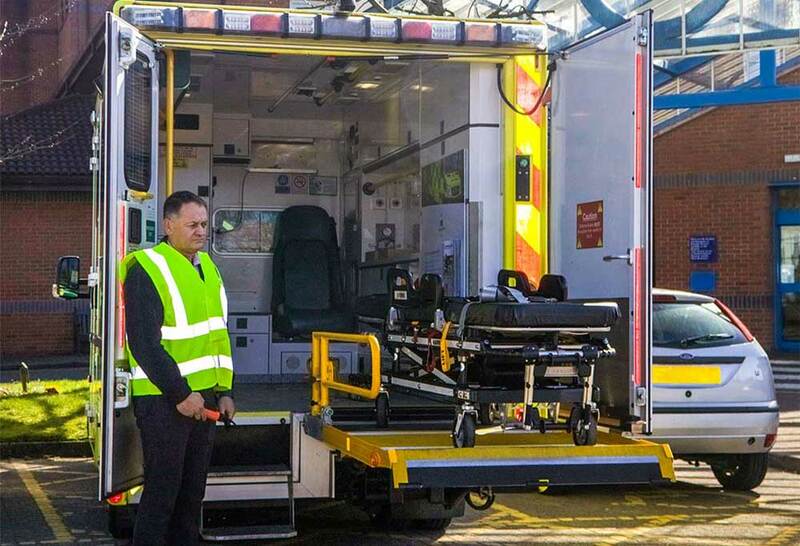 We provide steps, lifts and ramps to help the emergency services provide an inclusive and efficient service. Mobility Networks has addressed a clear gap in the market for accessibility equipment for train passengers.